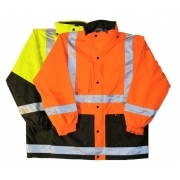 High-visibility clothing or simply Highvis clothing is a type of personal safety equipment necessary for people who need to be seen during poor lighting, deprived weather conditions and other low visibility locations. 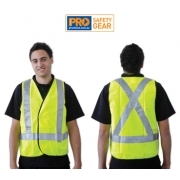 Unlike the old times, high visibility clothing is more fashionable today. 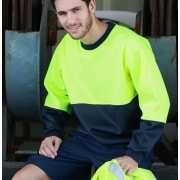 AA Safety and Workwear can provide you the best highvis clothing with the assurance of having products with high quality and style. 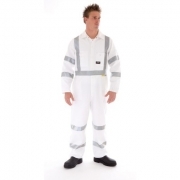 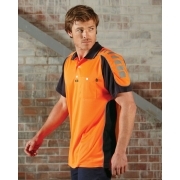 Choose from our range of different high visibility items favouring the needs of both men and women.